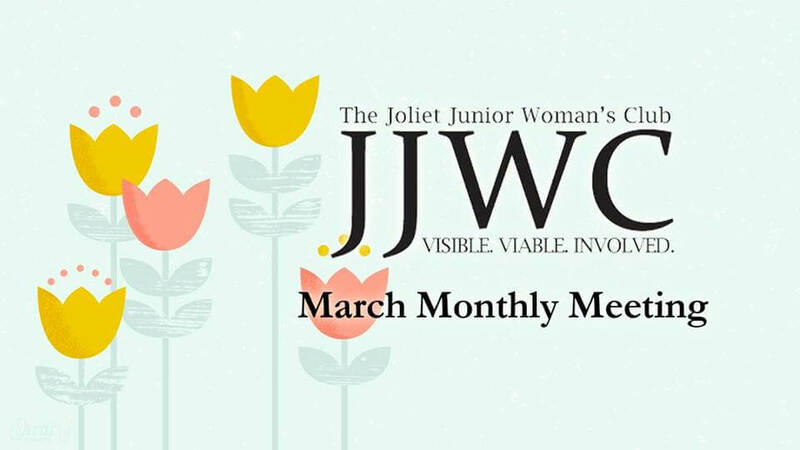 Interested in joining Joliet Juniors? We would love for you to join us at a meeting! 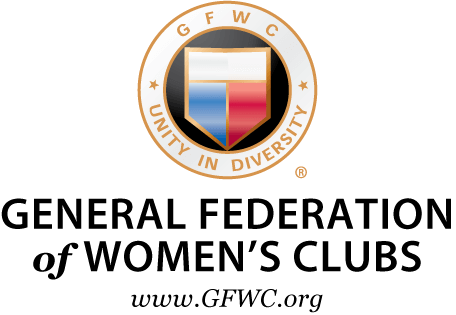 Message our page for more details about what it means to be a JJWC member. 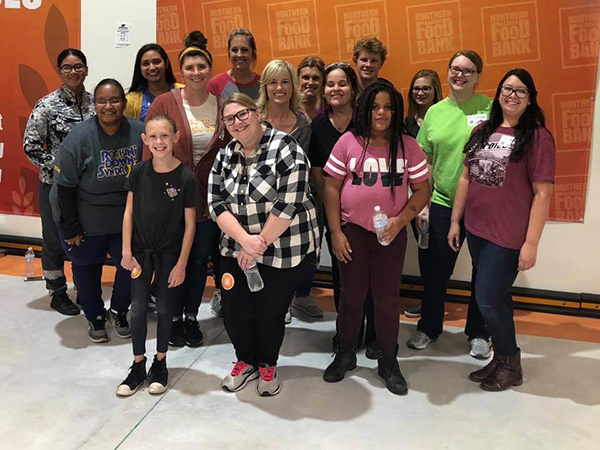 JJWC volunteered at Northern Illinois Food Bank 9/26/18, packing 8,753 pounds of frozen meat, which will provide 7,294 meals for our hungry neighbors! 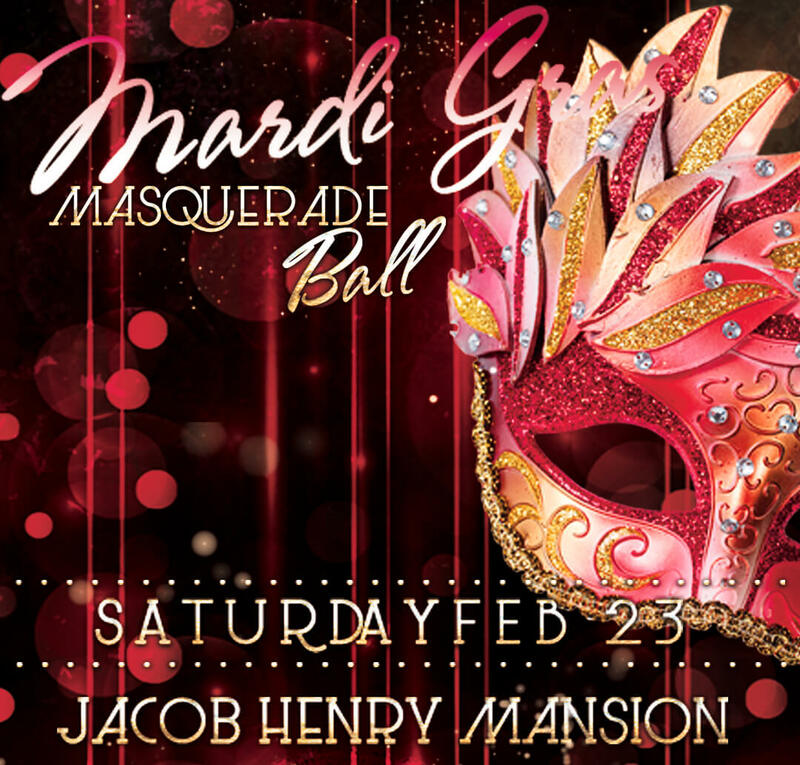 Thank you to everyone who supported our Mardi Gras Masquerade Ball in 2019 at the Victorian Ballroom of the Jacob Henry Mansion Estate. We had a wonderful time and hope that you did, too! 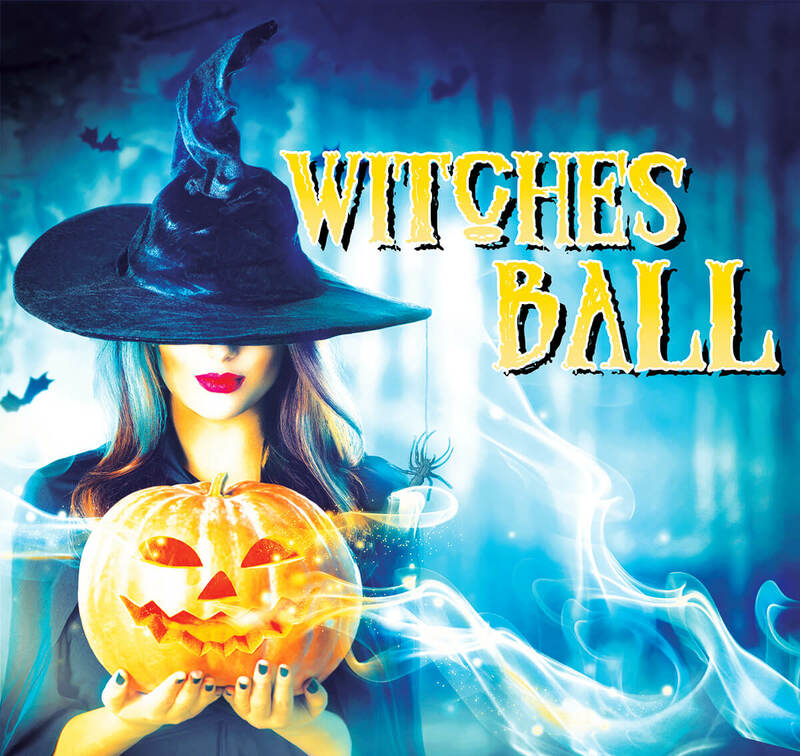 Thank you to everyone who supported Witches Ball 2017 at the Victorian Ballroom of the Jacob Henry Mansion Estate. We had a wonderful time and hope that you did, too!